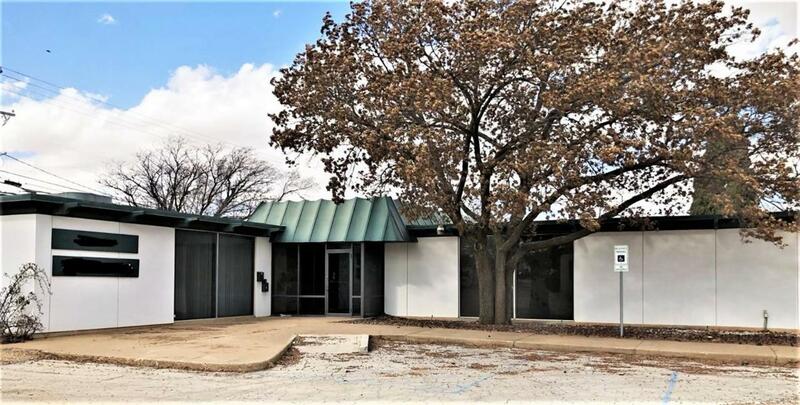 Freestanding Office Building in excellent condition available for lease. Lease is for Side B or entire building. Side B includes 5 offices, kitchen/break area, and large closets in each office. Built-ins throughout offices.